New to Essiac? Here's a Guide to Help You with your Order. All of our essiac tea is organic! The sheep sorrel in our essiac contains the root. It's 20% root. High Quality Organic Essiac Tea -- at Discount Prices. 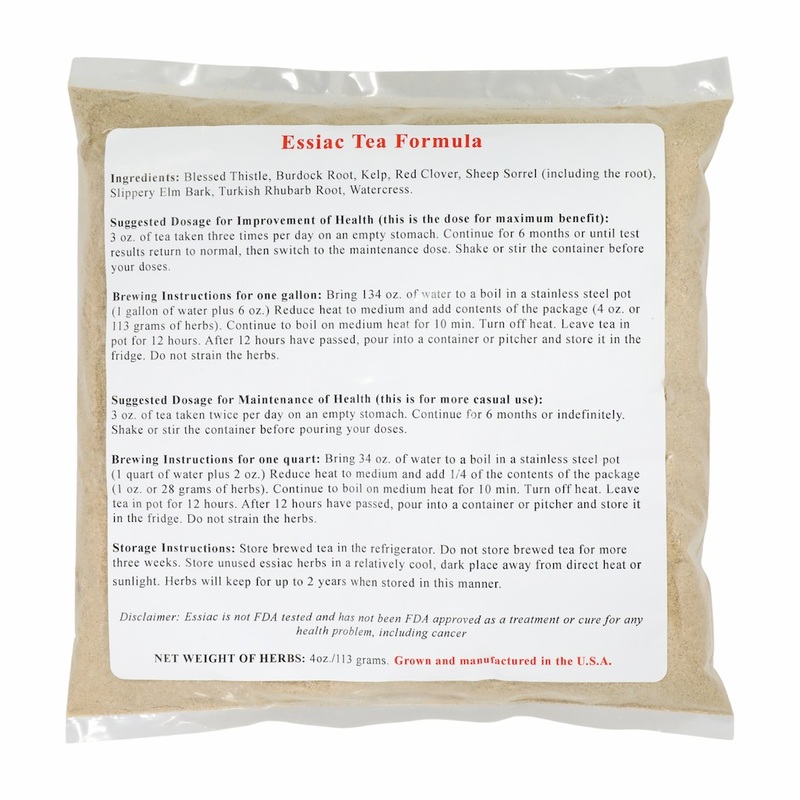 Units of measure: All essiac tea orders from discount-essiac-tea.com include dosage and brewing instructions in ounces. If you'd prefer instructions in grams, please request that when you order in the "comments" question. If you decide to purchase some essiac today using this order guide, you will be brought to our 100% secure online shopping cart to complete your order. 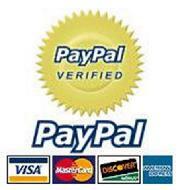 We accept all major credit cards as well as PayPal. If you would like to place an order over the telephone, you may us toll-free at 1-866-ESSIAC1 (1-866-377-4221). You can also use 1-978-504-9517. If we are unable to answer at the time you call, please leave a message and we will return your call promptly - usually within the hour. Within the U.S., 1 lb. 2 oz. and under ships for $6.95. 1 lb. 2 oz. through 7 lb. ships for $13.95. For shipping quotes for larger orders or other countries, clock on an order below. To experience full and complete benefits, it's most affordable to purchase a 6-month supply so that you can use essiac for the full recommended minimum six months of uninterrupted usage. 1. Do you have, or do you suspect you have a major health problem? If your answer is yes, we recommend that you take the aggressive dose (9 oz. of tea per day). If your answer is no, we recommend that you take the maintenance dose (3 oz. of tea twice per day). 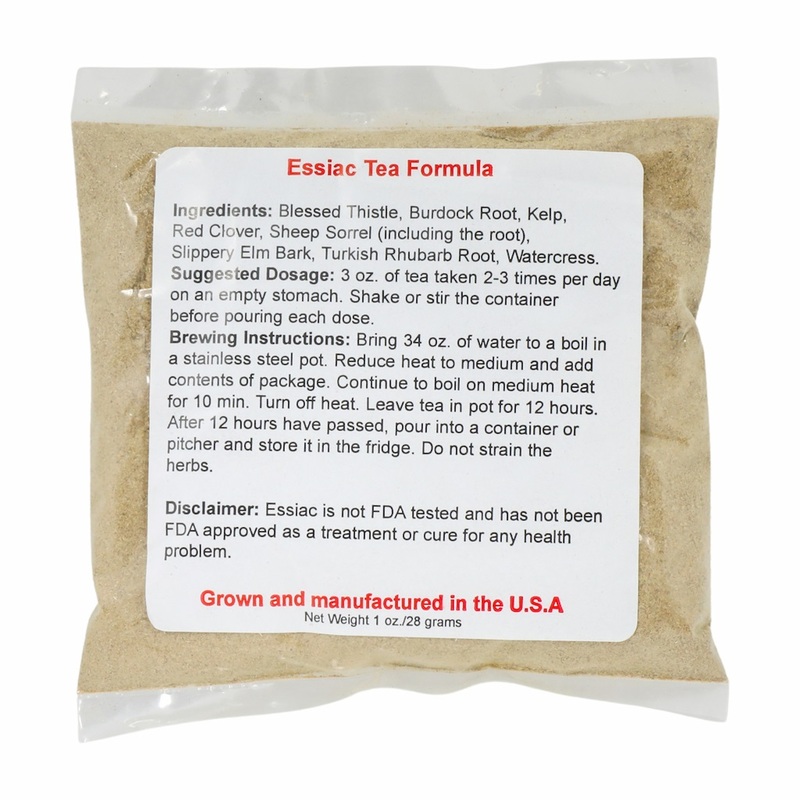 Click on the link to learn more about Essiac Tea Dosage Recommendations. Please keep in mind: some people feel better immediately; others need up to six months to notice improvement. OK, now that you know the difference between the aggressive dose and the maintenance dose, you can decide which you will plan to take. Remember this, because you will need to know which dose you plan to take when choosing your order size. Option A: If you'd like the most economical choice, order the 1 lb. packages. Essiac in 1 lb. bags is the least expensive per pound. Note: You will need to weigh out the correct amount of the herb mixture on a kitchen scale when you go to brew your tea, which usually occurs every two weeks. For those on aggressive dose, you'll need to weigh and use exactly 4 oz. of the mixture of herbs (equivalent to 113 grams), which will prepare one gallon of tea and last two weeks. For those on the maintenance dose, you'll need to weigh out 1 oz. of the mixture of herbs (28 grams), which will prepare 1 quart of tea and last 10-11 days. Essiac in a 1-lb. bag costs $44.97. If you buy four bags at a time, it costs $139.97. If you buy ten bags at a time, it costs $319.97. Option B: If you'd like the most convenient and easy option, or you are new to essiac, we suggest ordering the smaller 4 oz. or 1 oz. essiac packets. Each 4 oz. packet prepares exactly 1 gallon of tea (no weighing or measuring!) and each 1 oz. packet prepares exactly 1 quart of tea. All you have to do is boil the water and pour the contents of the package in! Those on aggressive dose should order the 4 oz. 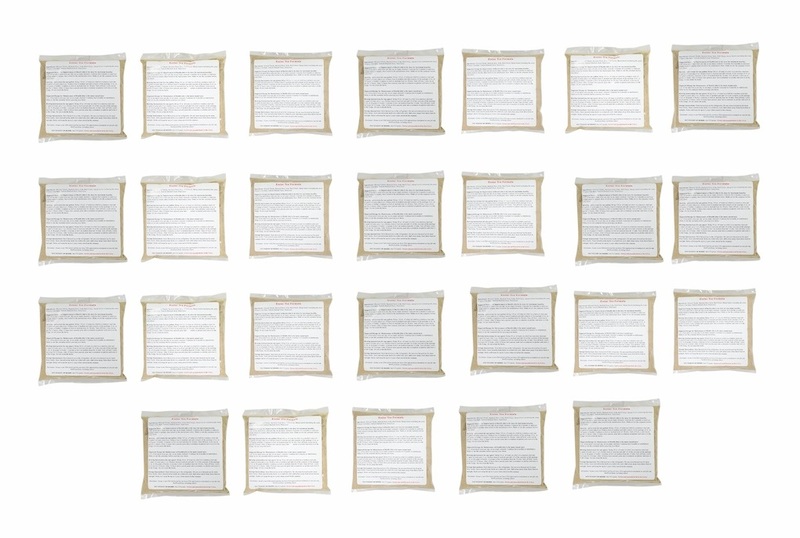 packets. We also carry stevia. It's a dietary supplement that many choose to add to their essiac tea to improve the taste. Click here for more info. on stevia or to order stevia. Use the decisions you've just made to choose the best order size for you below. MOST POPULAR. Our most popular order size is the 3 lb. 4 oz. order, and we recommend that size if you've never tried essiac before. The 3 lb. 4 oz. order lasts one person 6 months taking essiac at the aggressive dose. Most people who are new to essiac start out with the 4 oz. or 1 oz. packets. People who love convenience also choose the packets. Once becoming comfortable with the process, many people switch to ordering essiac in 1 lb. bags to save money. Click here to order 4 lb. 0 oz. in FOUR (4) 1 lb. sealed/labeled bags for $139.97. Save $100.03. While the 3 lb. 4 oz. order is our most popular size, we also offer essiac in other sizes, designed to suit specific needs. Our 6 lb. 8 oz. order will last 12 months for one person taking the aggressive dose (or 6 months for a person taking the maximal dose recommended for those on chemotherapy and/or radiation). You will save money when you buy the 6 lb. 8 oz. order, and it is less expensive than the 3 lb. 4 oz. to ship pound-for-pound. Your essiac will stay good for at least one year if you store it in a cool, dark place. A basement is a good place in most climates. If no cool dark place is available, just be sure that the herbs stay out of direct sunlight or out of the pathway of a heater blowing onto it. If the room is a temperature that you can live in, it's cool enough for the herbs. Click here to order 6 lb. 8 oz. essiac in TWENTY SIX (26) 4 oz. 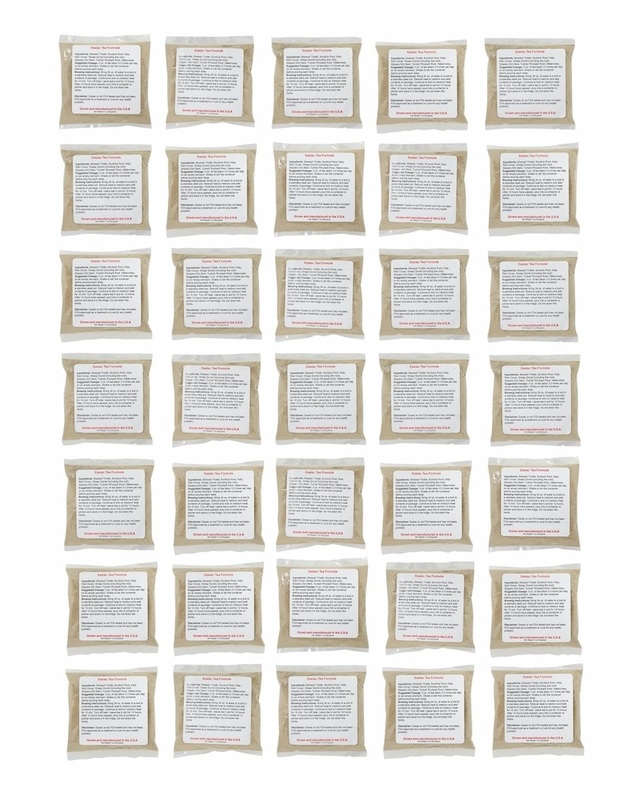 sealed/labeled packets for $279.97. Save $240.03. We offer a 10 lb. order for resellers and those who share their essiac with friends and family. Click here to order 10 lb. 0 oz. of organic essiac in TEN (10) sealed/labeled bags for $319.97. Save $280.03. Our 1 lb. or 1 lb. 2 oz. orders are most popular with those treating children or small pets. However, the 1 lb. order is enough essiac for an adult taking the aggressive dose for eight weeks, or taking the maintenance dose for 12 weeks. 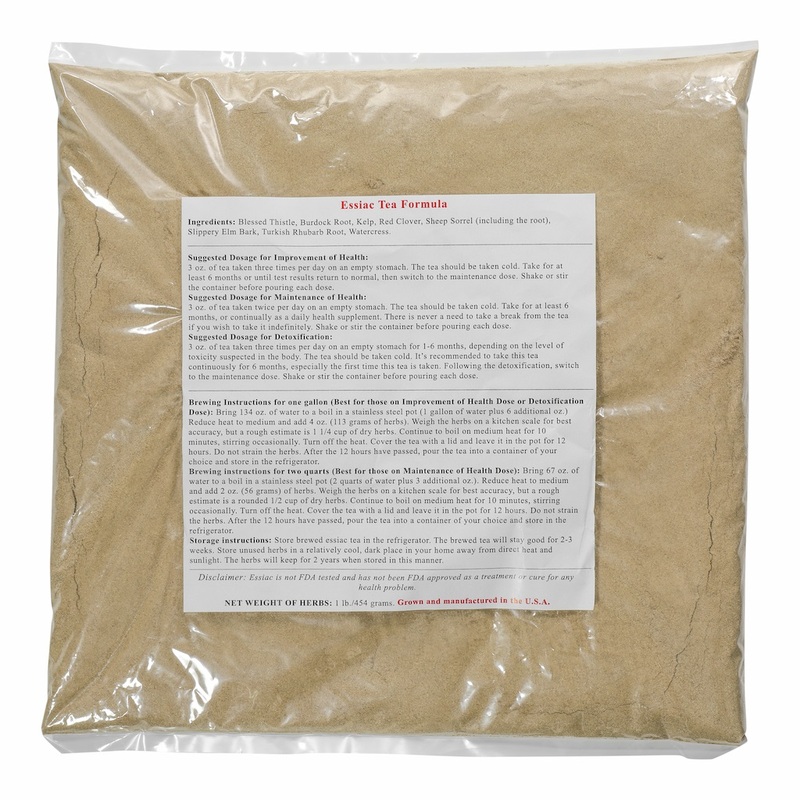 Click here to order 1 lb. 2 oz. 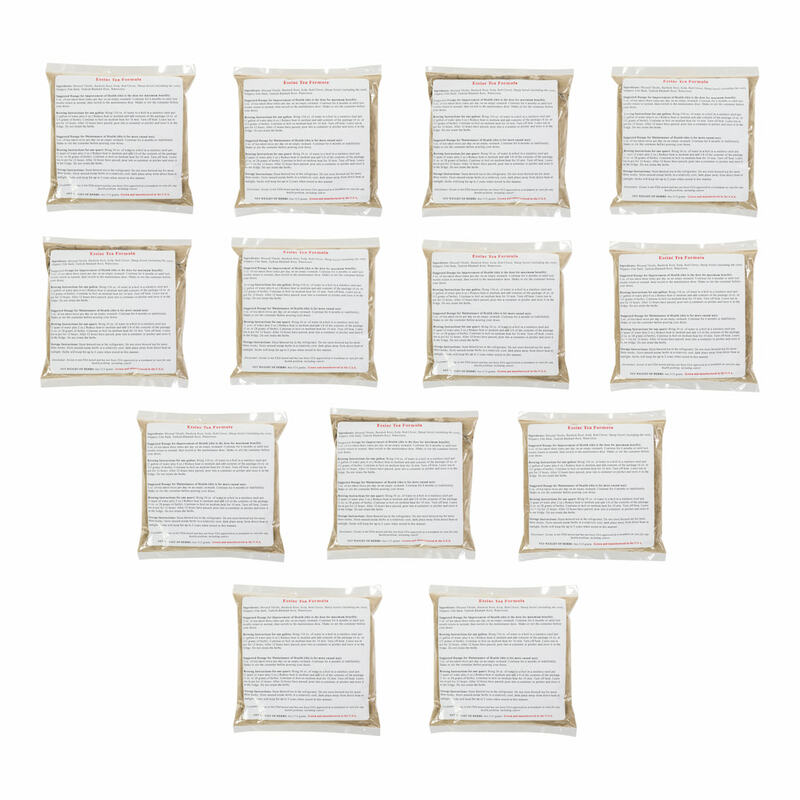 of organic essiac in EIGHTEEN (18) factory-sealed pre-measured packets for $64.97 (save $36.03). Click here to order 4 lb. 0 oz. of organic essiac in FOUR (4) 1 lb. sealed/labeled bags for $139.97. Save $100.03. To order with a check, money order, or credit via mail, please print this webpage off and circle the product you want. Add $6.95 for domestic shipping within the U.S. for up to 2 lb. 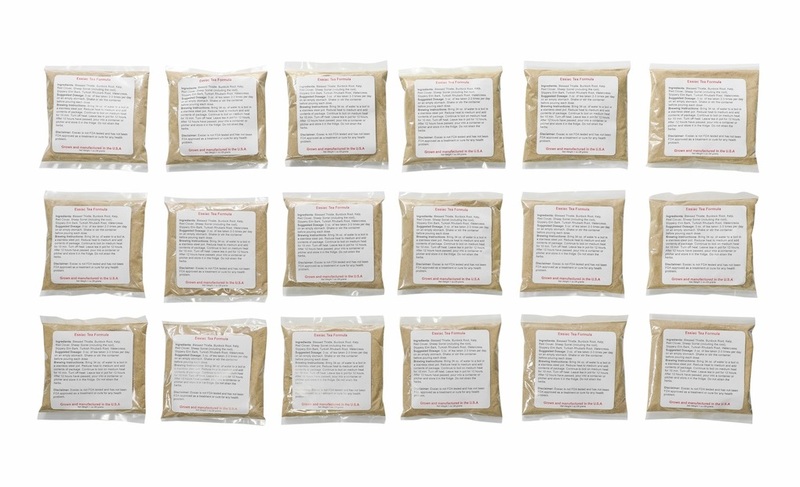 Add $13.95 for shipping for orders up to 7 lb. in weight. For larger orders or non-U.S. orders, please contact us for shipping quotes, or fill in the shopping cart with your address after you've selected an item in order . A great big THANK YOU for looking over our essiac selection! We hope you can find something that suits you. If you DON'T see what you're looking for, please contact us with your special request. We will do our absolute best to try and help you! We also have a brochure available: Click here for instant access to your Essiac Tea Brochure. Be sure to hear about our latest news and special sale offers first! I promise to use it only to send you Essiac and Alternative Treatment News. High Quality Organic Essiac Tea...at Discount Prices.